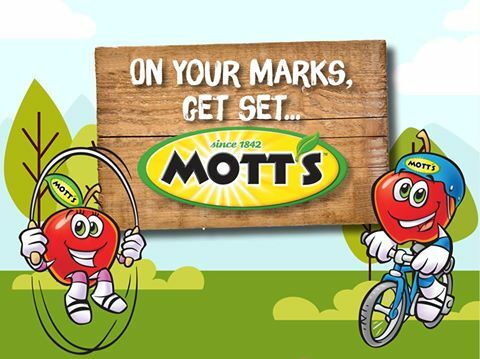 Join Motts Motts Fun Family Event on May 7, Saturday, from 10am to 6pm at Bonifacio High Street for some outdoor family fun with the launch of the NEW Mott's 100% Apple Juice 11.5oz can! Family activities include face painting, photo balloons, treasure hunts, ladders & slides game and more. See you there!